The NBA is spreading the sustainability message, educating basketball fans nationwide about the benefits of environmental stewardship and green building. 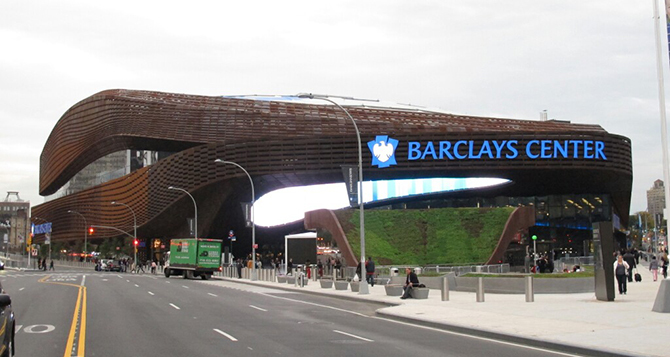 With the most LEED certified venues of any professional sport in the United States, the NBA has established itself as an industry leader in green building. Their six LEED certified arenas offer unique opportunities to promote sustainability practices and improve the community's they serve. Let's take a look at these impressive arenas! 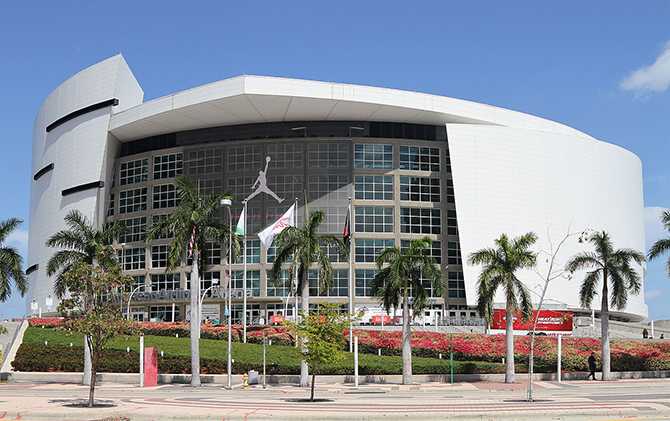 In 2009, the AmericanAirlines Arena received LEED certification for Existing Buildings: Operation and Maintenance. Five years later, the Arena is still leading the way in sustainable, green building through ongoing performance verification. In January 2015, the Arena outperformed its first certification, becoming the first sports and entertainment venue in the world to achieve LEED Gold rectification. 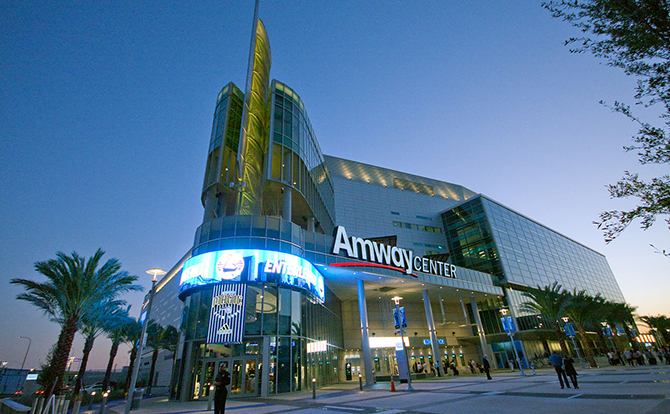 In 2011, Amway Center established itself as a sports industry leader when it became the the first NBA facility to certify at the LEED Gold level for New Construction. The building's sustainable design features include 20% less energy use and 40% less water use than arenas of similar size. The results are dramatic: Amway Center boasts water savings of 1.3 million gallons annually. 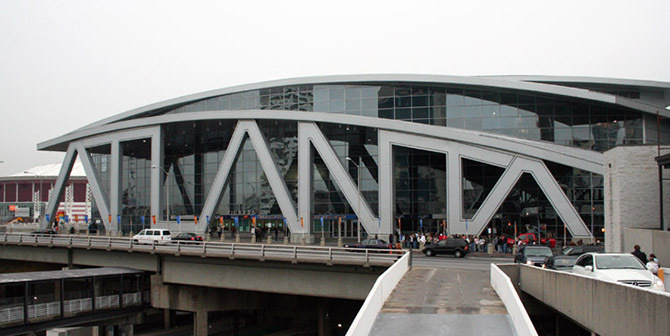 Philips Arena, consistently named among the top 10 concert and event arenas in the world, was the first NBA arena to be awarded LEED certification for Existing Buildings: Operation and Maintenance. With 160 events and 1.6 million guests annually, the multipurpose venue's sustainability message reaches a huge audience. 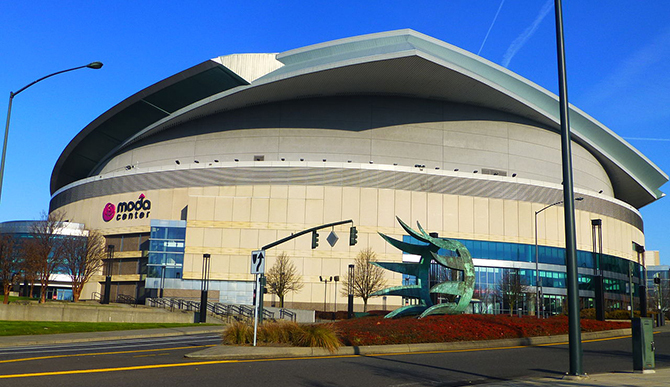 Green efforts at the arena have included energy savings of more than 4.5 million kilowatt hours a year. Is your favorite NBA, NFL, MLB, NHL or MLS team's venue LEED certified? Visit our map on Pinterest to view a list of LEED certified professional sports venues. To learn more about USGBC's efforts to certify sports venues to LEED, you can also visit the GBIG site to see a collection of professional sports venues, explore individual projects, find the most recent certifications or see a map of projects.